Well here we go. i honestly wasn’t going to post any photos but I must admit, I’m beyond satisfied with the results. Quite frankly it’s surpassed my expectations. Here they are, both pre-op and post-op. There’s no bias here so feel free to ask any questions and I’ll answer without prejudice. I hate the posts where people start off with their entire life story, the staff, the food, and all the irrelivent bs. 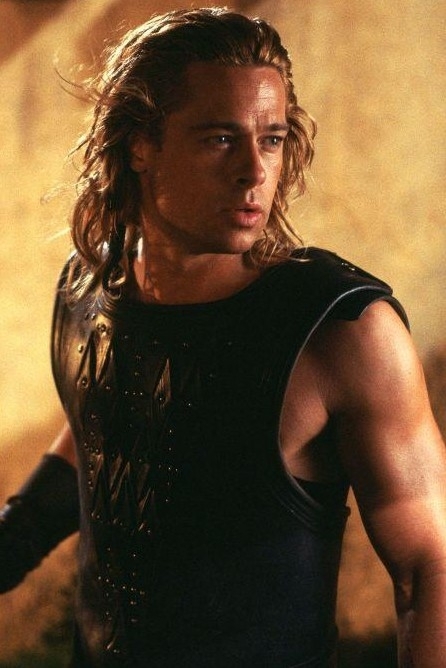 When I showed Armani pictures of Brad Pitt’s hairline and temple angle closures for my goal, he said he didnt think it was necessary for me to lower it to that level, but I insisted because any other way won’t be the same. 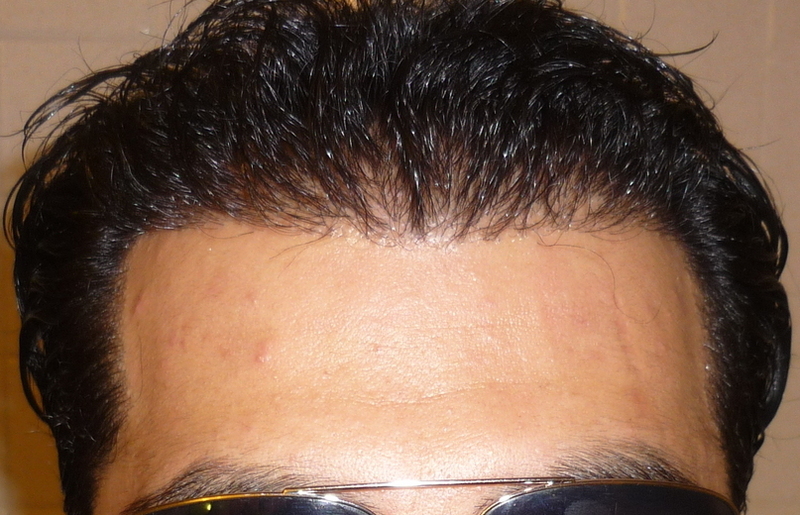 Can u believe the near identical hairline Armani gave me when I showed him Brad Pitt’s hairline? It’s freakin amazing, and I’m a brand new person seriously. By the way, I’m considering going back to modeling again. 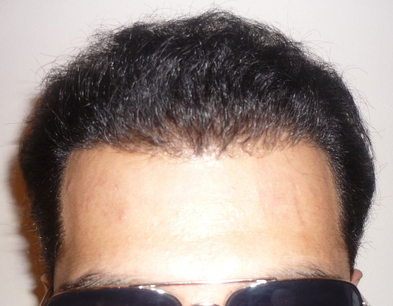 Previous to my hair trnasplant, I stopped years ago because of my hairloss. I can honestly say it’s turned my life around. My self-confidense is beyond the roof now. All the pictures taken with wet hair? » All the pictures taken with wet hair? Sorry bro. I was working on fixing everything while you posted. They’re all labelled now and organized. Holy freakinn sh*t! this is exactly why i didn;t want to post pics, it’s so damn time consuming! Hairsite, you’ve got to do something to make it more convenient. We shouldn’t be doing all the hard work here. The pics are scrambled all over the place with their descriptions mixmatched, and when you try to hit the “preview” before posting it, the pics literally go all over the screen even OUTSIDE the box. Anyhow it’s better now, but damn this wasted my time. Thanks for the update MJ - we appreciate the efforts. Hairline looks great. » here so feel free to ask any questions and I’ll answer without prejudice. 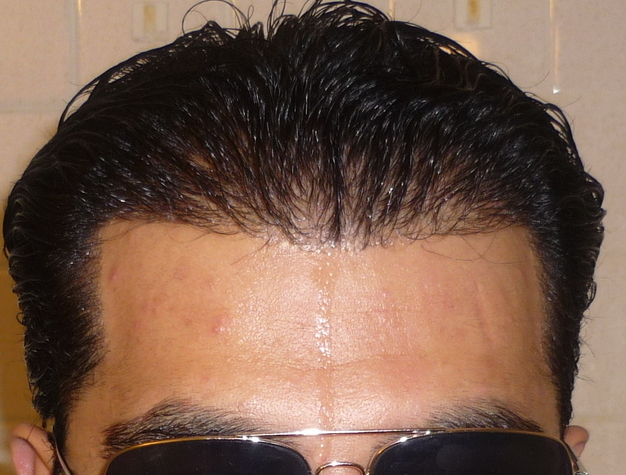 » identical hairline Armani gave me when I showed him Brad Pitt’s hairline? » It’s freakin amazing, and I’m a brand new person seriously. You look absolutely great Mj thanx for the no BS post and for the good photos, straight forward, side angles with no yada yada. 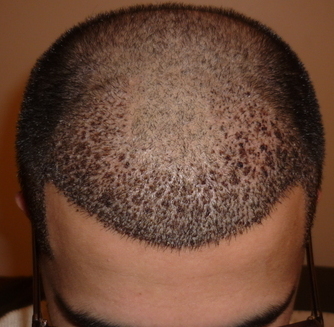 you had a VERY reasonable amount of grafts and they made a big difference to your appearance. If i can give an advice is go out and live your life and leave these forums and the HM out of your mind, come back only when you go for a second procedure. I know you are the real deal patient and you are very honest nd smart, dont get stuck in here, most happy patients move on with their lifes and leave these forum behind after they shared their journey. p.s. by the way you didnt put the pre-op dry pic correctly, you have only the pre-op wet. 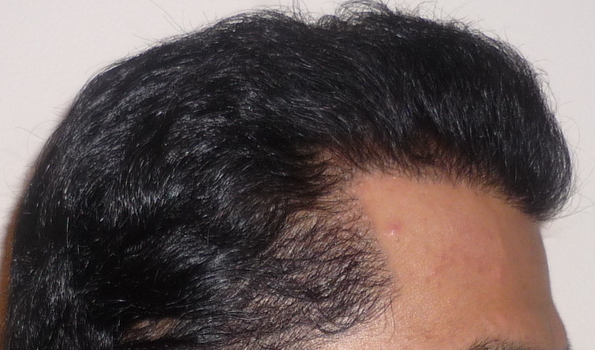 For only a few months out that looks an amazing result & the hairline & temples look brilliant… over the next few months that should fill in very nicely!! Thanks for sharing & good luck over the next few months. Amazing results for only 5 month out with much more left to grow. 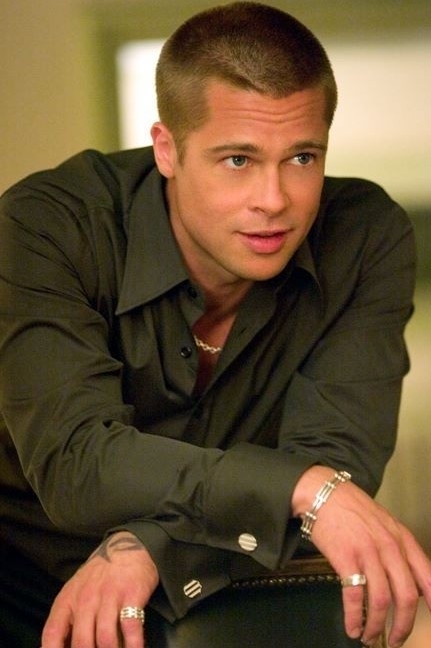 Dr. Armani did a great job with the brad pitt transformation looks identical. MJ i’m very happy for you glad to see you made the right choosing Dr. Armani you look completely different. » » All the pictures taken with wet hair? » Anyhow it’s better now, but damn this wasted my time. Use the DEFAULT setting, don’t mess around with the picture alignment. MJ2003, What a fantastic transformation. The before and after shots at just 5 months are amazing!! I was interested in your results because I felt that, from some of your recent comments, you went through a phase when you were quite nervous. All looks great now! I cant reply to each post separately cuz it’ll be too long. So thanks everyone for your comments. I appreciate it. » everyone for your comments. I appreciate it. 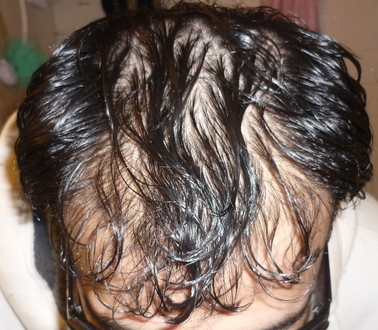 in your before photos looks like you also have hairloss on top (and maybe corwn?) and what are you rplans for that? either way good luck man, looks like a dramatic difference! 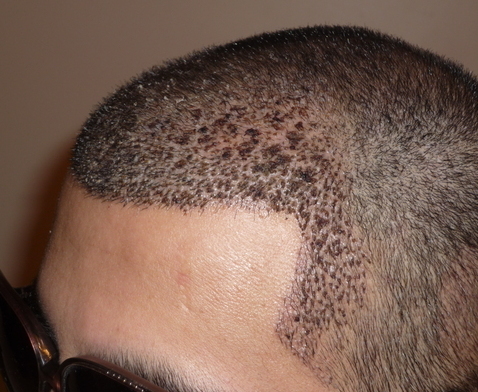 Hairline looks great. I wonder how it looks from above, at exact;y the same angle as the before pictures. I am sure it must be just as good. 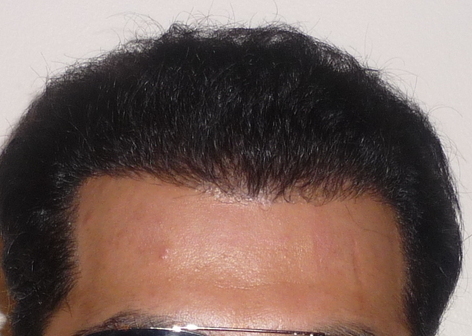 Did you ask Dr. Aramni to do a hairline so that you’re forhead will be one inch high? What a transformation. Looks fantastic! Great results, I can’t believe it’s only been 5 months post op and you look like that. It looks great. Continued happy growing. thanks ipod i hope so too. what is too agressive about it? nevermind. 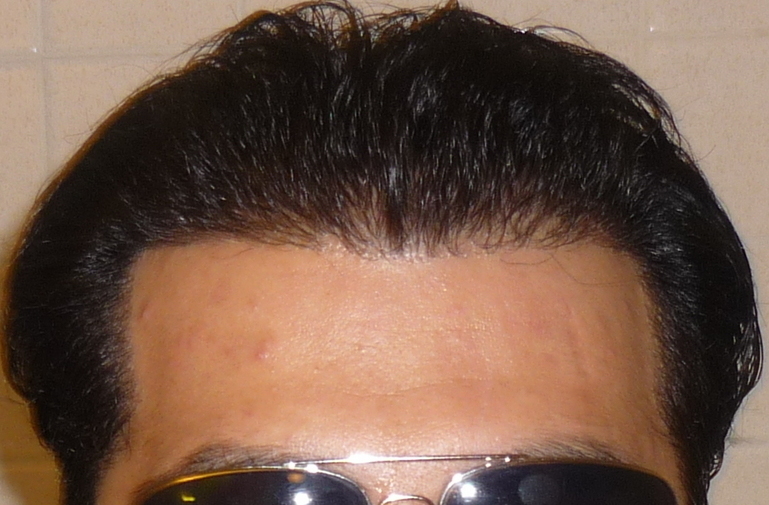 after reading some of ure posts i take it ure against low hairlines. that’s fine. this is what i wanted and insisted upon it. i’m the type that will deal with the latter when as it comes. my meds should hold me off for another 7-10 yrs, and i think i may need another 1500-200 grafts in about 7-8 yrs, that should hold me for a very long time. i look at the butchered dudes from the 80’s or early 90’s who had absolutely no hope yet have been successfully taken care of today with satisfying results. i doubt i will be left out there in the dark with no hope. 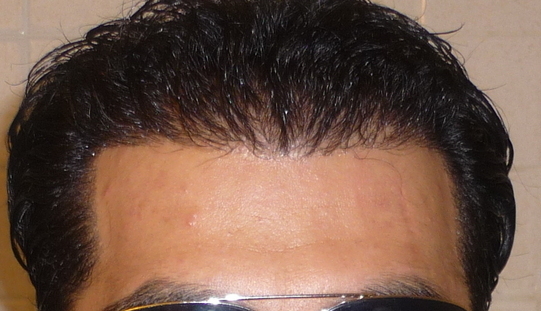 too much in the pipe lines, many hopes for hm, hair restoration’s always moving forward. there’s no way under the sun i’m going to be one of those guys waiting to get old before considering a hair transplant. we r all different. what makes me and some others different is right now at this stage of my life my looks matter most to me. 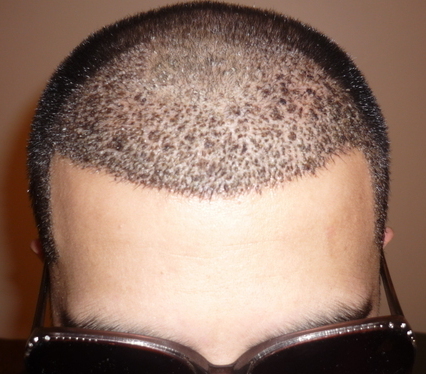 i could care less if im bald at age 60. even though thats impossible.